It’s with the greatest of pleasure we introduce you to Panel Joe. 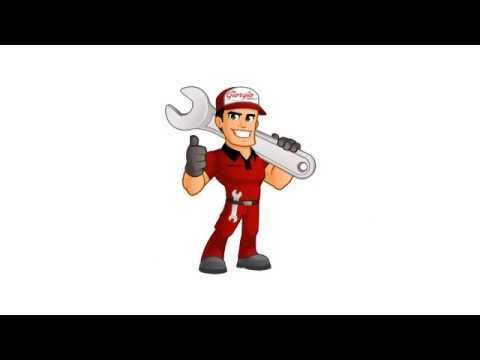 In this fun little video, he is going to be telling you about some of the amazing services that we offer right here at Giorgio Express Auto Body Repairs. Make sure you keep watching this space because I have heard Panel Joe is going to be chatting to us about knowing your rights when dealing with your insurance company. You are not going to want to miss it! P.S His tips and tricks are going to blow your mind and save you a TON OF MONEY!! !